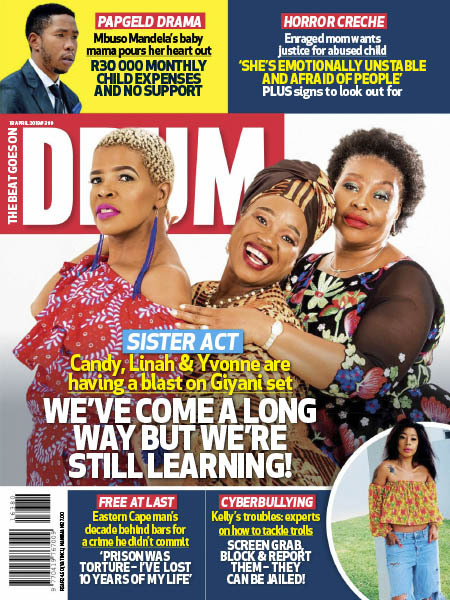 Drum - 18.04.2019 » Download PDF magazines - Magazines Commumity! In the 1950's, DRUM was a pioneer of black journalism bringing together courageous investigative journalism and cutting-edge photojournalism for Africa. But DRUM isn't just about history. South Africa has changed a lot in the last 50 years, and DRUM has kept pace with these changes. Today it is a thoroughly modern magazine in touch with its readers. Our recipe for success is simple but effective: we give our readers what they want.